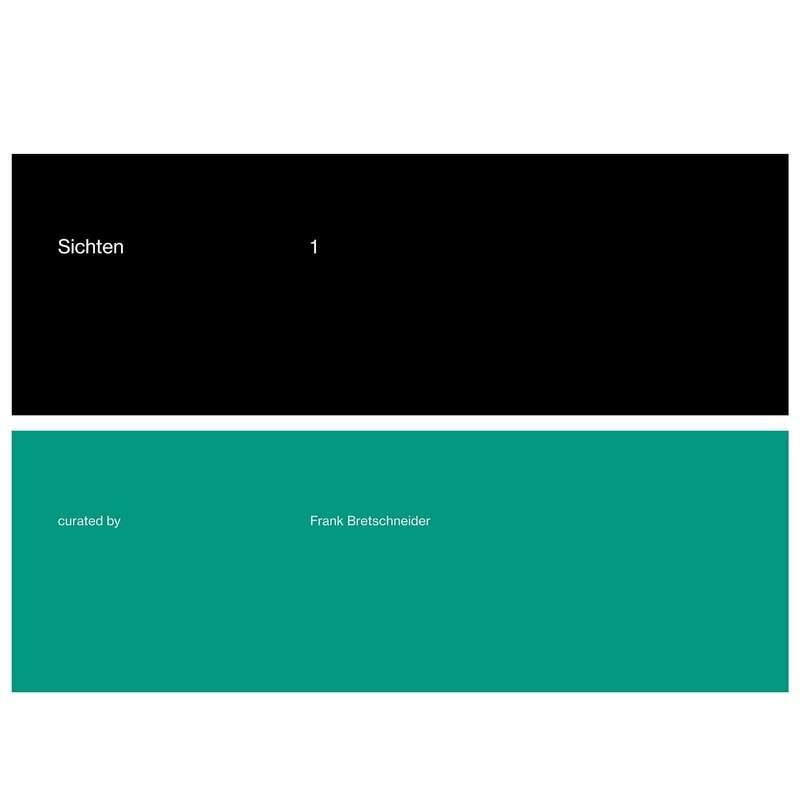 Home Electronic Frank Bretschneider Production Releases sichten Frank Bretschneider compile his own, very personal selection of current electronic music for sichten 1. 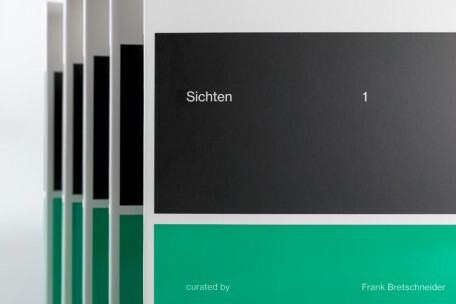 Frank Bretschneider compile his own, very personal selection of current electronic music for sichten 1. Speaking of perfection, of basic rhythms, of audio structures that transcend, »sichten 1« curated by Frank Bretschneider is officially out today. Get it now on the raster online store. 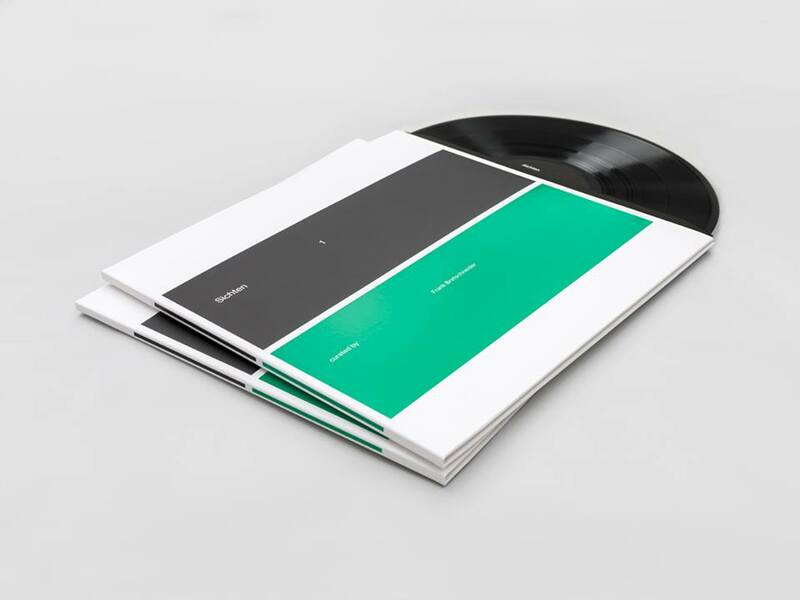 Basically the launch contemplates an approach and development of the electronic music as such, the producer and his team assure that his mission is to explore in depth the electronic concept as a scene and as an artistic sound tool. I have listened to the tracks and it seems to me a range of very, very well elaborated sounds, with which one can surely work on other projects, giving those electronic sounds that are sought after to the works. Overview: »sichten« refers both to »opinions« as well as the »examination of material«. in lose sequence, we will invite friends and colleagues, but especially music lovers to share their opinions on music with us or to look through their collected materials in order to present music that tends to be out of the focus of current media channels.